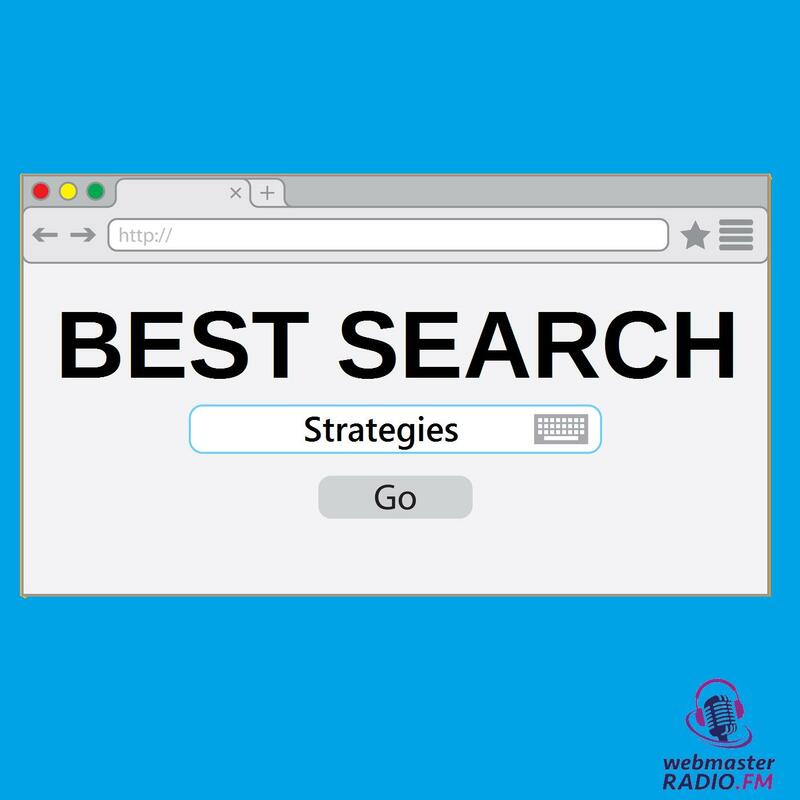 Best Search Strategies, hosted by Jamie Smith and Brian Lewis, discusses state of the art search strategies and tools with the ultimate goal to help search marketers increase conversion and lower ad costs. 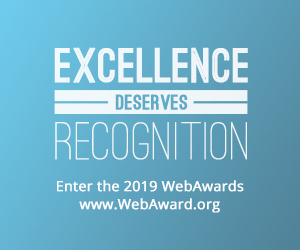 Best Search Strategies is presented by EngineReady.com. Find out more about the show by going to BestSearchStrategies.com. Real Secrets to Conversion Testing That Google Doesnt Tell You!